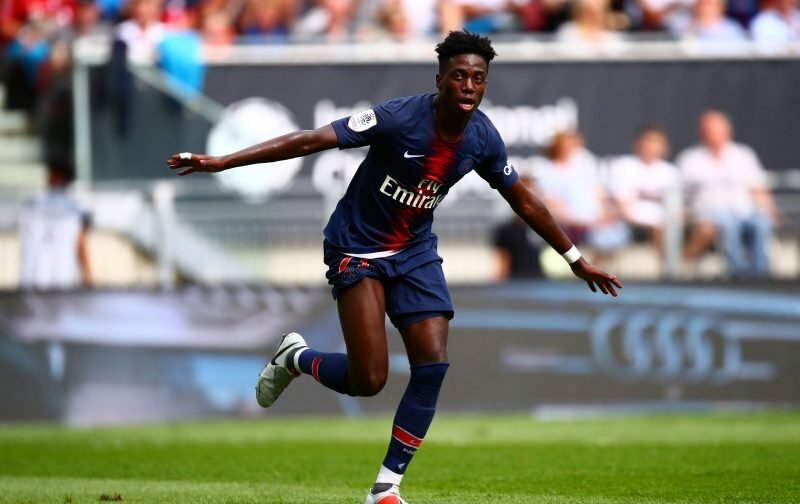 It was being reported on Sunday that Celtic had stepped up their chase of Paris-Saint Germain striker Timothy Weah and the expectation was that he’d now soon complete the speculated loan move to Parkhead. Weah’s name has featured on the rumour mill for a while now and it’s always been said that the 18-year-old would come in until the end of the season, but there was some confusion as to whether it was a loan to buy deal or not. The son of Liberia president George Weah – and it’s fair to say his dad knew where the goal was during his playing days – will become manager Brendan Rodgers’ second capture of January according to Sky Sports after we’d already announced the arrival of West Bromwich Albion’s Oliver Burke. The Weah speculation isn’t a surprise as we know we need options at the top of the pitch and the eight capped USA international would follow Odsonne Eduoard in making the move. If the stats are right, he has only made three starts and three substitute showings for PSG, but he’s returned two goals in that time so it looks like there is something about the lad.